Sponsor: Amirisu is a beautiful bilingual knitting print and digital magazine founded by Meri and Tokuko and created in Japan. Amirisu plays an vital role in this international fiber community of ours, is a key player in this editorial and inspirational world and one of my favorites. Each issue features patterns in both Japanese and English accompanied by beautifully written articles and photography. 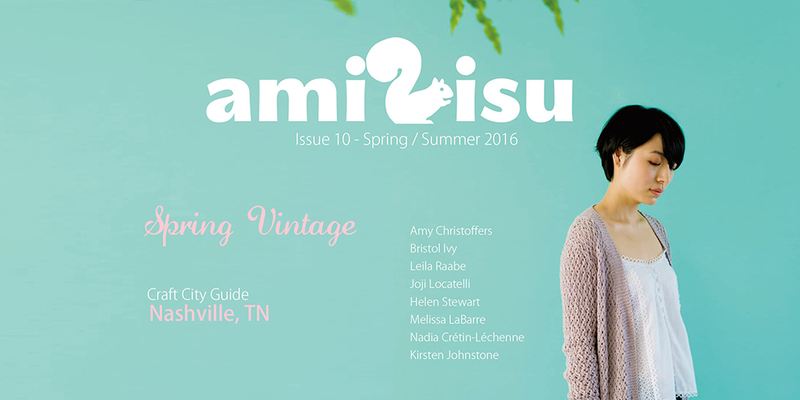 And launching today is Amirisu’s Spring/Summer issue, with Spring Vintage inspired designs from Amy Christoffers, Britol Ivy, Leila Raabe, Joji Locatelli, Helen Stewart, Melissa LaBarre, Nadia Cretin-Lechenne and Kirsten Johnstone and the craft city guide of Nashville Tennessee. You can find this and past issues at amirisu.com and a selection of local yarn shops. And make sure to follow Amirisu on Instagram @amirisushop to keep up with all the going ons. 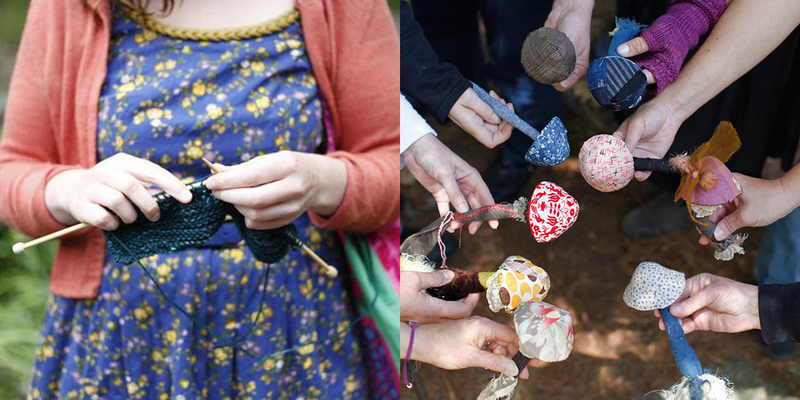 Fiber folk: Every year there is a special place, on a lake in New Hampshire, where people gather to explore their creativity, healing and community. This place is called Squam. Behind this goodness is one remarkable woman by the name of Elizabeth Duvivier, someone who’s sought out to find her path and enlightenment in this creative world, bringing souls together and taking just as much away from each experience as those who attend. The next Squam art workshop is this June, and if there’s any way you can find to make it, I know you’ll come away from it just as inspired as you will from this conversation. 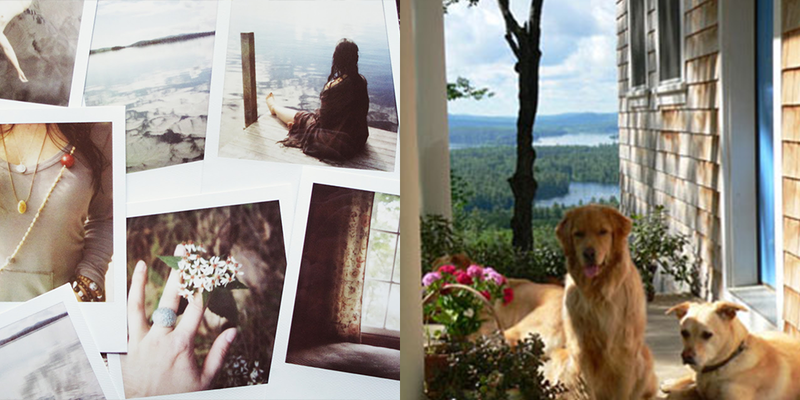 You can find Elizabeth at squamartworkshops.com and on Instagram @squamlove. 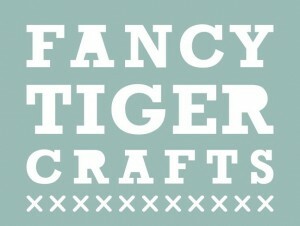 Sponsor: Fancy Tiger Crafts is a special yarn, fabric and notions shop based out of Denver Colorado. This inspired place is owned and operated by self proclaimed fiber nerds, Jaime Jennings and Amber Corcoran…two women who’s hope and journey have allowed them to share their knowledge, adventures and passion in fiber, and this is reflected in their beautiful shop as well as their endeavors in creating their own farm yarn Heirloom. 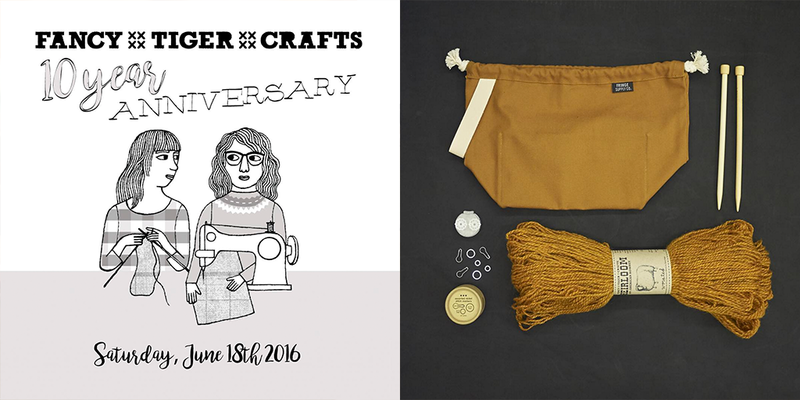 Fancy Tiger Crafts is one of my favorite places to shop online for fabric, patterns and yarn, and on June 18th they’re celebrating their 10th anniversary with a very special event with workshops taught by Stephen West, Sonya Philip and Jeane deCoster. 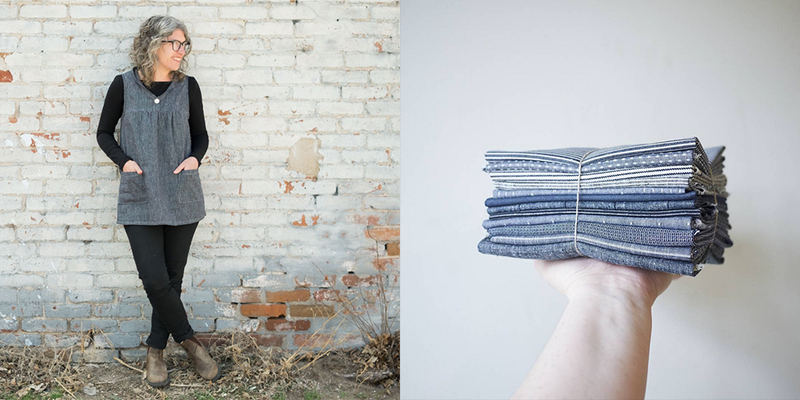 The first 100 customers through the door at 10am will receive free goody bags and you’ll find some other exciting things the Fancy gals have put together for this special event, including the release of a limited edition Fancy Tiger Crafts Colorado grown and milled yarn. So make sure to mark your calendars for June 18th, and visit fancytigercrafts.com for more info and to register for the workshop, and follow along for updates on Instagram @fancytigercrafts. Special Event: If you’re in the bay area, there’s a wonderful event “Pastoralism Prevailing” taking place on Sunday April 17th from 2-5pm. 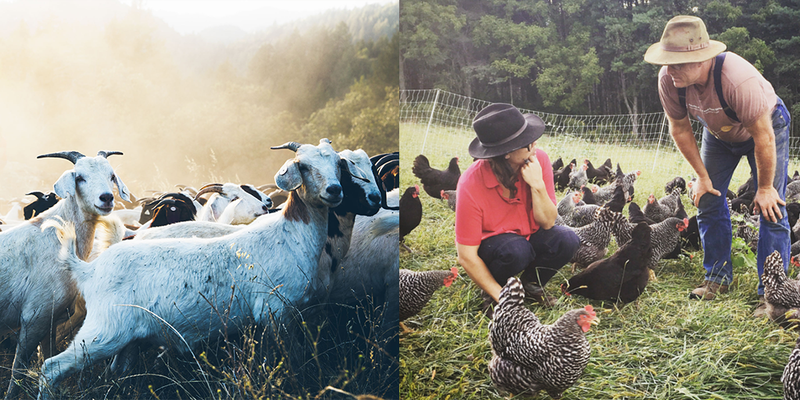 In support of Bay Area Shepherdess, super-hero farmer Joel Salatin is coming to the charming little beach town of Bolinas. Learn how to support New Pastoralism and discuss this agrarian mission promoting carbon sequestration, health of soil & water, good food, fiber & the pursuit of happiness, as we dine and imbibe during this inspiring afternoon in support of Bay Area Shepherdess, Brittany Cole Bush & other regional land businesses. Giveaway: The winners of last weeks giveaways are, Susan Seward you’ve won Issue 3 from Knit Wit and Jill Kato you’ve won a kit of your choice from We Are Knitters Spring Collection. Congratulations! The giveaway this week is sponsored by Squam and Fancy Tiger Crafts and they’re giving away the West Water Tunic pattern and a $30 gift card towards fabric at Fancy Tiger Crafts, perfect to get the fabric for your tunic. To enter, leave a comment on this blog post. I’m so excited about this podcast. I listen to all of Elizabeth Duviviers podcasts and am hoping to go to Squam one day. Another great episode! 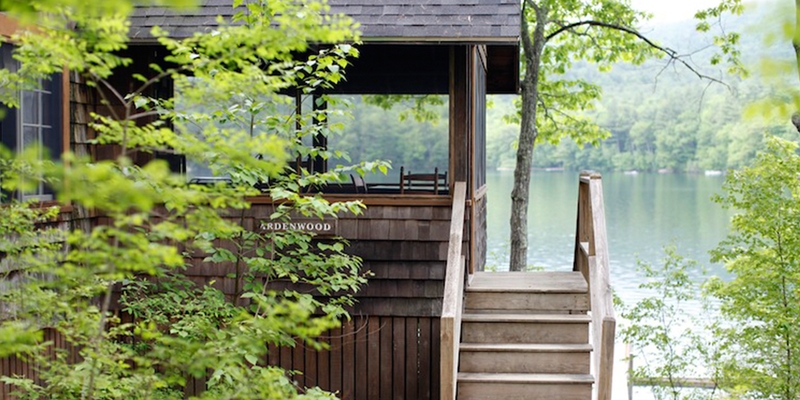 Squam is certainly on my bucket list! LOVED this interview! Like others, Squam is on my bucket list. Inspiring story! Sounds like such a dreamy adventure! Thanks for sharing! Looks, sounds, and feels beautiful. I would love to be there…. 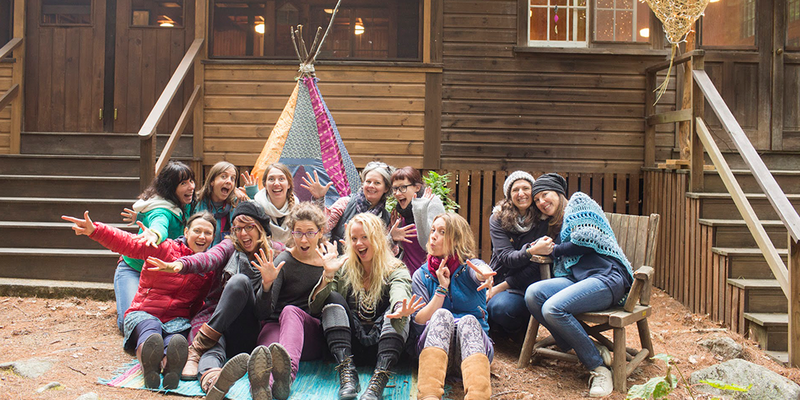 Oh, what a amazing retreat! What a great discussion! I particularly loved how she treated the dynamics in groups of women so gently and with such compassion, but also with humor. This just reinforced my desire to get to Squam someday! Such a pleasure to listen to other creatives stories. I always end up feeling so inspired at the end of your podcast. I’m still searching for my creative pocket of makers here in the Finger Lakes, but am hoping to find it soon. Thank you! I lovely episode. Elizabeth is such an inspiring person. I loved hearing her story and hope to make it to Squam one day. Love this. If we are listening to Woolful, I think we all know the importance of creating and what it brings into our lives, though knowing and making it happen are things we all struggle with as beings on this planet. Thanks to people like Elizabeth that help us remember this priority and makes the effort to enable us to take the time out of our lives and focus on what’s important (as do you, Ashley). I absolutely loved this podcast! I have always dreamt of going to Squam andI enjoyed hearing about its story. So much of what Elizabeth spoked about reasonated with me on so many levels. I always enjoy listening to your show. Squam sounds like it would be lovely. Best wishes to all who will be attending. Have a wonderful time. I really loved this episode. Very excited to go back to Squam this June! 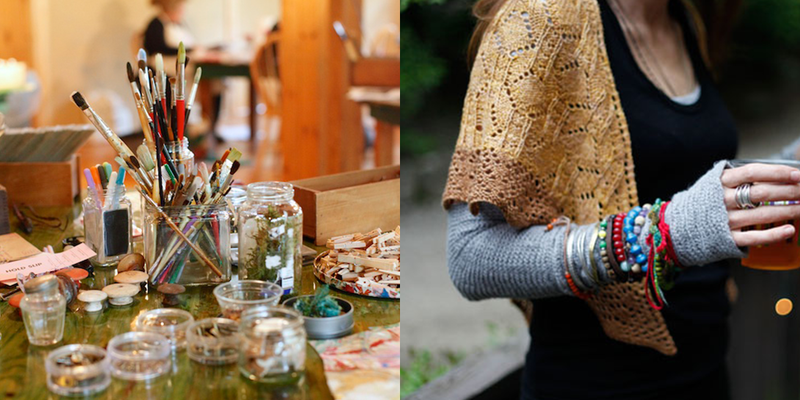 Squam sounds like a beautiful place to go for a knitting retreat. Hopefully I will be able to go someday. Fancy Tiger Crafts is also on my list of places to go! FTC is one of my faves. Would love to go to squam . Looking forward to listening to this podcast! Fancy Tiger is a great store… Thanks for the opportunity! Hope to get there June 18! Loved hearing the story of Sqaum. I already listen to Elizabeth’s podcast and it was great listening to her story as a background. Kindness to ourselves and others can sometimes be in short supply in this world, but it is nice to know it does still exist. and that people are still striving to achieve that goal. Quite a story, and some interesting ideas. Thanks! Since Ive heard of Squam, I have wanted to attend … maybe one day! This is so timely! I just discovered the Morning on the Dock podcast last week and have been devouring episodes. Dreaming of attending Squam one year! Another inspiring episode — I have also started listening to the Morning on the Dock podcast, and it was nice to get the story behind the interveiwer! great episode – all of your interviewees have inspiring stories, but Elizabeth’s really resonated with me. Now I have to go check out Morning on the Dock! This was a great episode!! Thank you again for sharing all sides of the fiber community! I loved hearing more about Squam. I’ve always thought it would be so fun to go and I’d love to bring my aspiring-writer-teenage daughter with me! And what a fun give away– I love Fancy Tiger! My husband and I did several West Water river trips together when we were dating so that name has great significance for me. I would love to try and make this tunic! What an inspiring episode. Wouldn’t any of us just love to go to Squam? To be surrounded by other ‘members of our tribe’. I love that idea. Thank you again for a great podcast! Wish I hadn’t already planned my 2016 vacation travels – I would love to go to Squam – maybe in 2017! I’m going to Squam this June, and I’m really excited. I also have a place in my heart for Providence, having spent two very pivotal years at Providence College (which never seems to get the love it deserves; maybe because it’s on the other side of town). It was great to hear Elizabeth’s journey unfold. Thanks! The more I listen the more I fall in love. Thank you for such fantastic interviews and spotlights. This particular episode was very touching and inspirational – I needed to be reminded of forgiveness, compassion, and patience for self- so thanks for including that last bit! 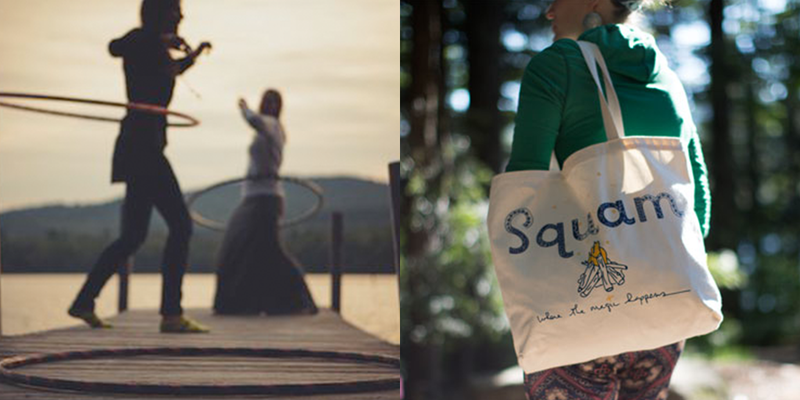 I’ve seen and heard of Squam for years, lovely to learn more about it! Highlights of this episode for me include: Elizabeth’s insight about kindness to oneself and forgiveness, the story of her Xanadu and the resultant sensibility and acceptance of the transient ephemeral nature of the material stuff with the recognition that what was special about that house and home lived on with her, and top o’ the list the recognition of the significance of the “beginner mind”. Love it! I loved hearing and learning more about Squam. Since hearing about it I’ve always wanted to go. 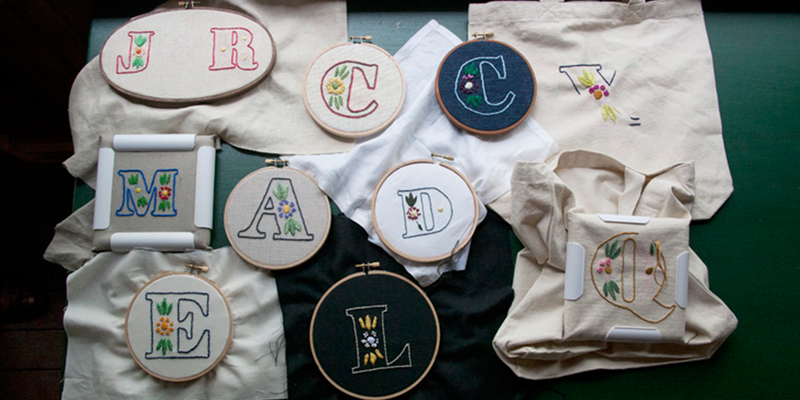 I need something to kick start my sewing mojo! I was tickled to learn a new way to interpret my interest and focus on the newest “squirrel”! It’s growing my brain! YAHOO! This was so lovely- and quite touching. Elizabeth is a special soul, such a strong force for light and love in the world. Thanks to Elizabeth for sharing her story, and to Ashley for another excellent podcast! Squam sounds nourishing and the pictures beautiful. The West Water tunic looks cute and comfortable. I wish I could attend the FTC anniversary – It sounds amazing! Lovely episode. My first, a great place to start. Thanks! Wonderful. Thanks for another great episode! Thank you so much for this podcast Ashley! So much of what Elizabeth talked about resonated with me on a deep level and her whole Zen vibe was really inspiring. I hope I get there one day, but for now it’s something to aspire to. I really needed this today. Thank you. Really excited to listen to this episode, and I love that tunic! Thanks for great work. Thank you to Elizabeth for sharing such emotional and deep pieces of her story. There is so much in her past experiences that resonate with where I currently am in life and in my career. You give me hope that I can find the strength to make the changes I so desperately crave…I’m so close to taking the leap! Another informative interview! So much enjoyed her candor. Beautiful photos to accompany the podcast! What an interesting journey Elizabeth has experienced so far. Thanks for sharing it with us! I loved this podcast! This is the first episode that I’ve listened to and I am hooked! 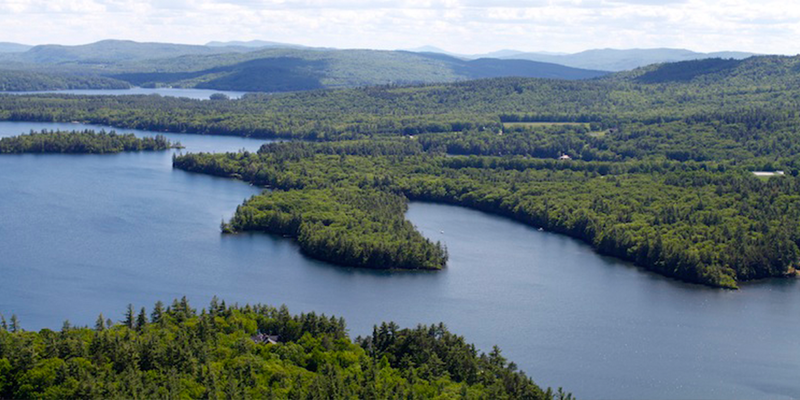 Signing up for Squam 2016 now! I love your show – it’s always a welcome calm during my hectic week. Looking forward to listening to this episode! Another great episode. I could have listened to her all day. Oh, I love Fancy Tiger Crafts so much…. I feel like I missed out on an entirely different life. Hubby and I lived in VA for 5 years and I taught myself to knit because I can’t stand sitting still with nothing to do. Never once realized there could be LYSs or festivals or retreats to attend. 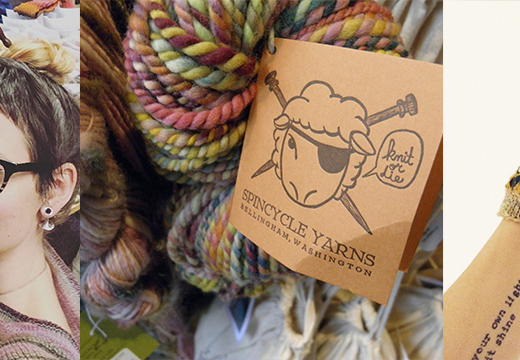 Now back in Nebraska and definitely any events like Rhinebeck or Maryland’s that enable a fiber/yarn-loving life. But, glad there are podcasts and books that introduce me to what feels like a whole new world. I love learning about fiber related events, it’s how I plan my vacations. 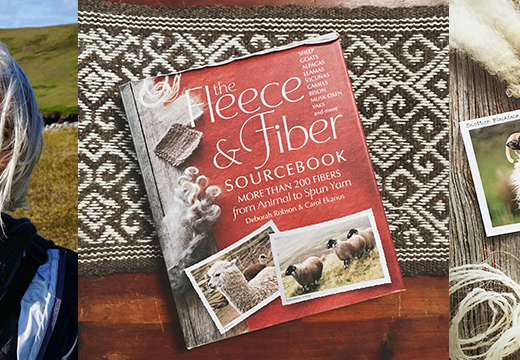 I’m going to Eugene, Oregon for the Black Sheep Gathering this year; last year it was Wool Week in the Shetland Islands. 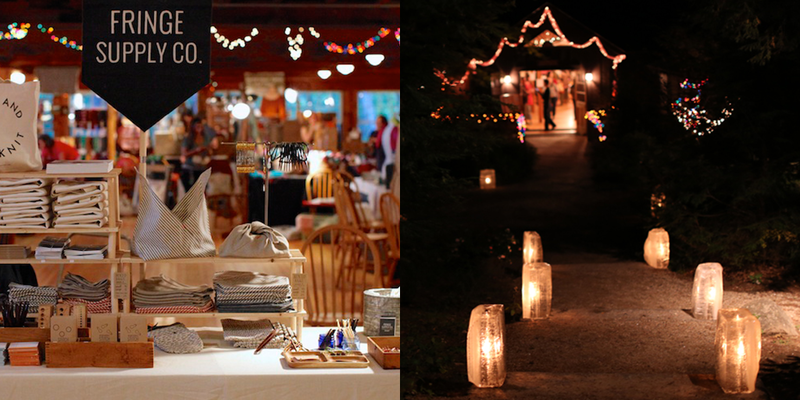 I really hope to visit New England and New York for Rhinebeck and other festivals. Thanks for sharing this one, it would be grand to travel to Squam. What a beautiful soul! Such a great listen, and so true it is a deep struggle of all of us to feel that we are not enough. Thank you Elizabeth for what you have done (for even when you do actually stop doing squam, you have still have given so much). Because squam sounds like giving people a chance to dig in and get their hands dirty is more than just an exercise or a new skill to learn, it’s a chance to experience and do free from the questioning of being enough. Thank you once again Ashley!! Elizabeth has touched my soul with her amazing spirit and outreach to others. How wonderful Squam must be for all the attendees! This episode leaves me dreaming of a trip to Squam even more than ever. Elizabeth, you are a gift to the creative community! I actually don’t want to be in the drawing (don’t sew) but I wanted to comment to say I want that cabin to be my life. Love the shoutout to Providence! It’s my adopted home as well, and it’s amazing in ways that are hard to describe, but I think Elizabeth nailed it. I have loved living, going to school, and working here since 2009. Would love to go to Squam someday, it sounds like a truly great time. I love the idea of Squam and would love to attend! I had no idea women took their infants! I have thought that was keeping me from attending. Time to research! Lovely podcast. I am use to hearing others stories through and from Elizabeth so it was a treat to listen to her touch on the personal journey she is traveling. 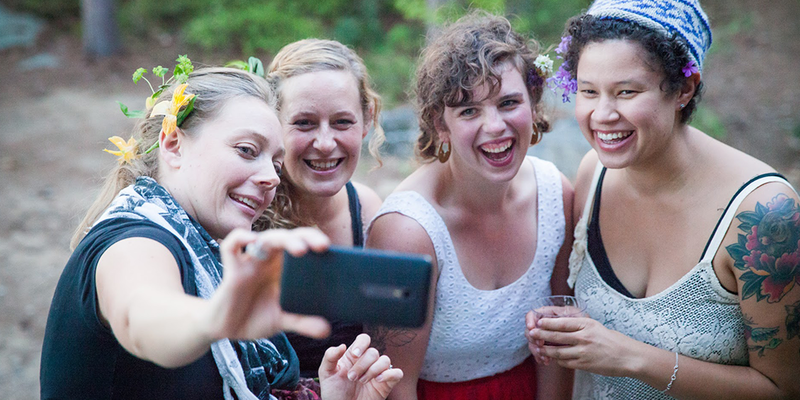 Squam is a wonderful place and event that goes beyond classes – it is my tribe. Squam sounds like the dream destination for a chilling out few days. Beautiful podcast, as usual! 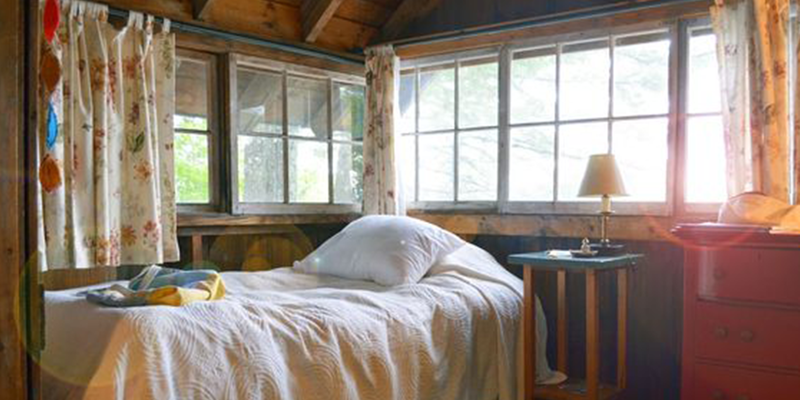 I am attending my second Squam this fall and I find it difficult to express the magic that exists in those cabins, at that lake, with those women. Elizabeth Duvivier is a beautiful soul and I am so thankful to the universe for leading me to Squam and to know her. Wonderful inspiring and encouraging episode. Love it! Good stuff, keep it coming! Thanks for the awesome giveaway! Thank you to both you and Elizabeth for such an uplifting episode. I hope Squam continues long enough that I’m able to go- it sounds like a dream. I’m so excited for Fancy Tiger’s 10-year anniversary, too. It’s a magical, very special place. excited to listen to this! hope to one day go to squam, and hope to visit fancytiger this may when i visit pals in denver. Thanks for the podcast! Squam! Have heard so much about it and now simply can’t wait to listen to this podcast! Yay! I just love listening to Elizabeth talk! Opening or running a place of retreat like this is 100% my dream job. Ahhh! So lovely.